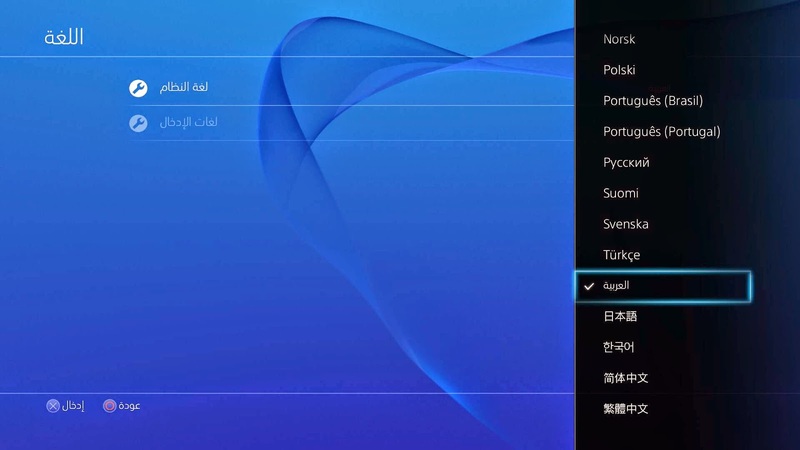 Sony today announced it is bringing Arabic support to the PS4's system UI. 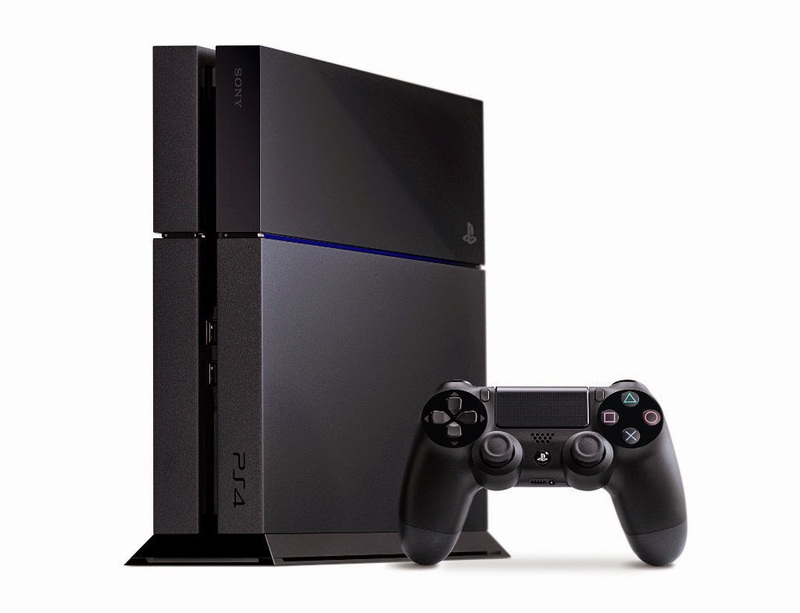 With an incresingly number publishers recognizing the need for the Arabic language support in games, it was important that the next-gen consoles feature support for it too. 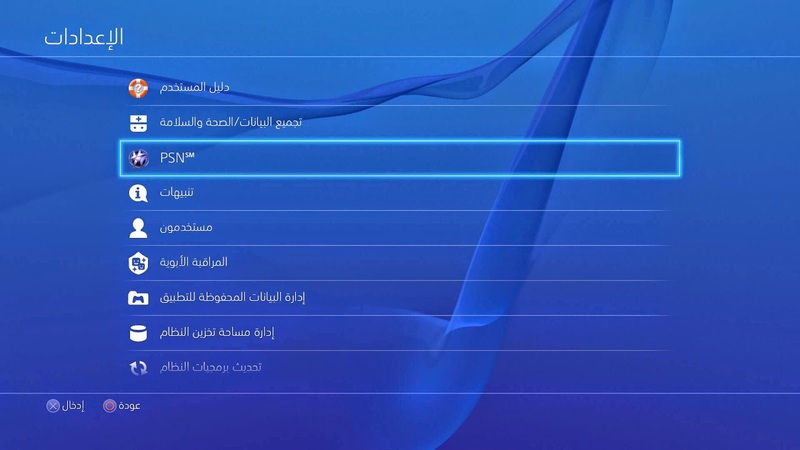 When the PlayStation 4 launched last year, Sony had promised to work on bringing Arabic support to the console, and that's now indeed happening. 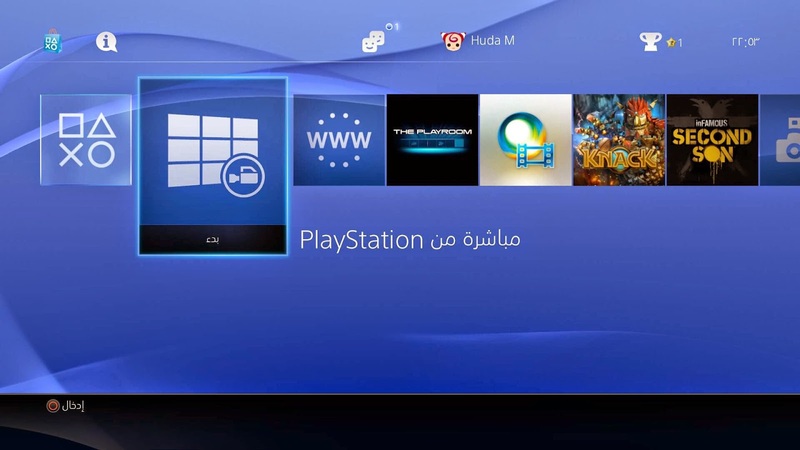 At GAMES14 today, Sony announced that it will be bringing Arabic support to the PlayStation 4 with the upcoming firmware 2.0 update. 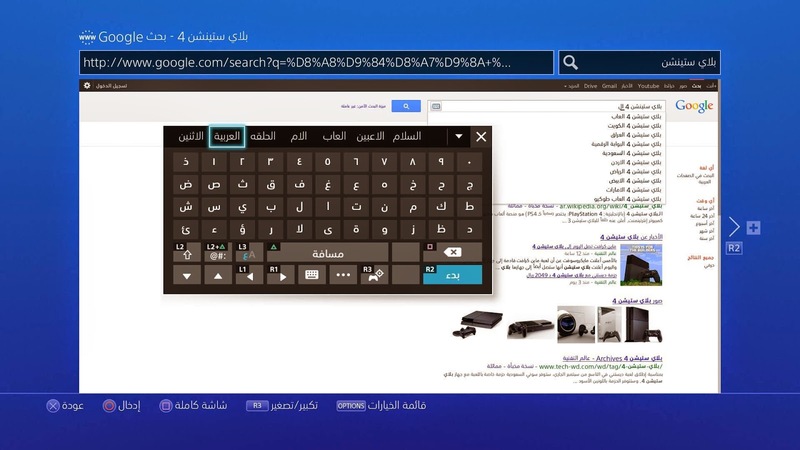 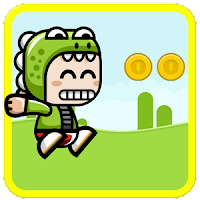 The Arabic language will cover the entire system UI, including the on-screen keyboard. 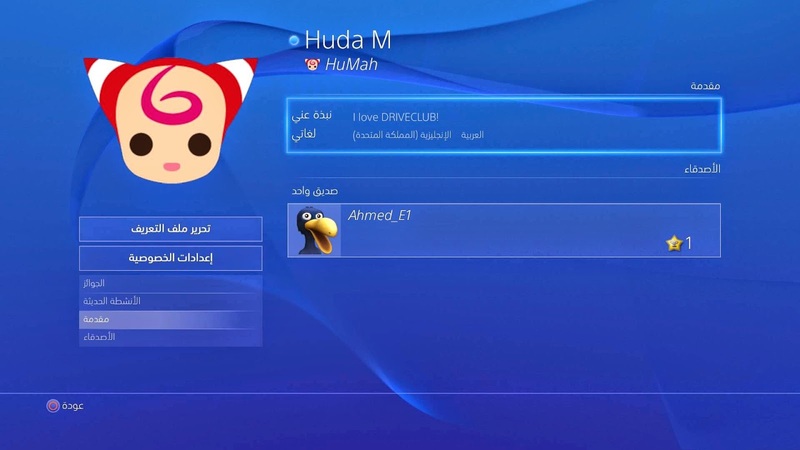 Sony also announced that Driveclub and LittleBigPlanet 3 both will feature Arabic language support.